Restaurant business | MOTOHIRO & CO., LTD.
OUR HEALTHY FOOD RESTAURANTS MAKES OUR CUSTOMERS ENJOYABLE. Our food service business started with the goal to succeed in something totally different from our textile business. It was a new challenge for a textile business company to begin food services. We believe to give you "happiness" and bring a "smile" to customers through the joy and enjoyment of daily dinning. 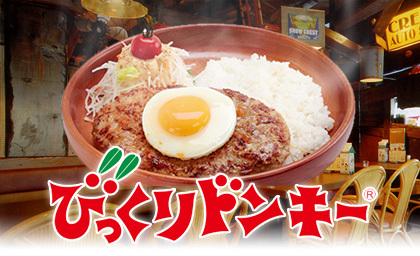 Our hamburger steak restaurant “BIKKURI DONKEY” was founded in 1968. Here we also aimed to create a service that may bring a smile to our customers through attention to flavor, atmosphere and the healthiness our meals. 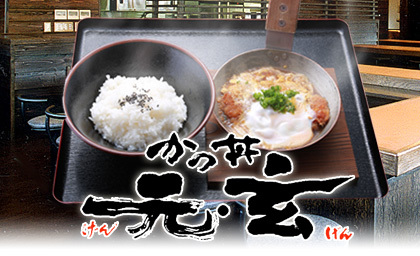 Our restaurant offers Tonkatsu (pork cutlet bowl) with crispy outside and a juicy inside, and also deep-fried chicken and fried prawn, all made carefully and with great attention in restaurants every day. Our original broth, which is kind of soup called "DASHI" keep our "KATSU-TOJI DON" delicious. 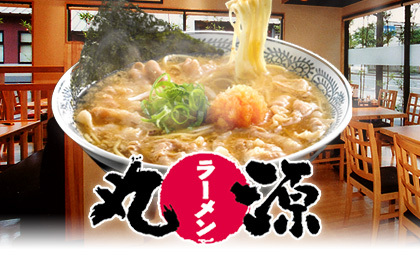 “MARUGEN RAMEN” are highly proud of Meat Ramen (noodles) which is one of our famous menu. We are offering various types of ramen with reasonable prices for customers. Our concept is to welcome a wide variety of customers to our comfortable restaurant. 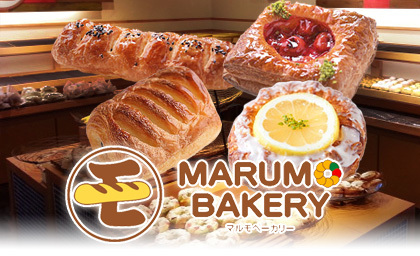 With 100 yen bread, our dedication is to share smiles with customers and our original flavor. Our original breads are fully based on our continuous efforts, that will lead you to a pleasant break time with cozy atmosphere in our bakery.